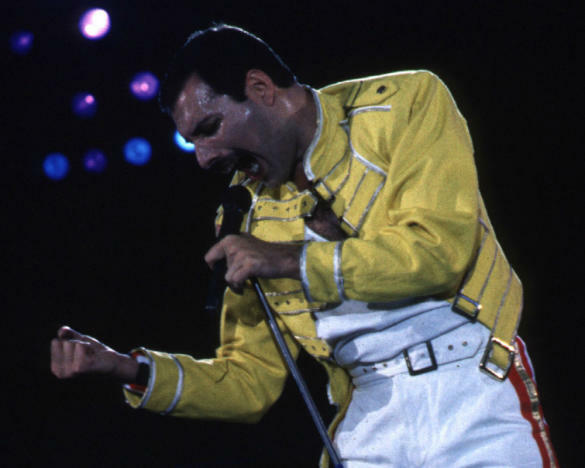 The upcoming Freddie Mercury biopic has lost another star following Sacha Baron Cohen’s exit last year as director Dexter Fletcher has now confirmed he has dropped out of the flick blaming creative differences with producer Graham King of GK Films for his departure, according to Deadline. The film which has already had its fair share of drama off camera before filming’s already begun has now faced another bump after losing another key player. 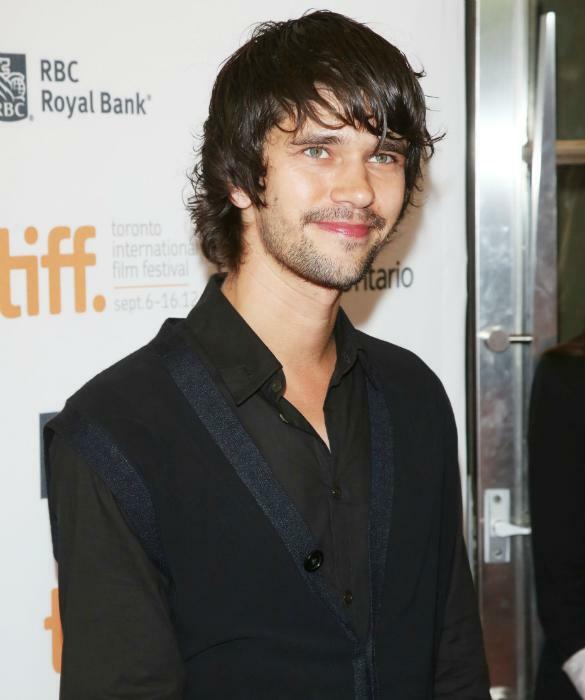 Ben Whishaw of ‘Skyfall’ fame is still lined up to play the flamboyant rocker after Baron Cohen pulled out, reportedly siting similar reasons to Fletcher. However Queen guitarist Brian May rubbished the rumours, branding them as “sensationalist”. Sony Pictures will be reportedly briefly intervening in the project to avoid clashes with leading man, Ben’s filming as Agent Q in the upcoming Bond 24, which is also scheduled to begin filming this year. If all goes to plan ‘Mercury’ is set to finally start filming this summer. Has Robert Pattinson’s Career Been Boosted By His Split From Kristen Stewart?